A customized 1979 CBX1000. Note the wire wheels. This was a top end repair: cylinder bore and deck, valve job with stainless steel valves, and more. A 1981 CBX1000 that got carburetor and miscellaneous other work. The customer and I rescued this machine from a shop that had, among other things, put one of the carb's floats in upside-down! A 1975 Honda Gold Wing after rebuilt carburetors and other work. 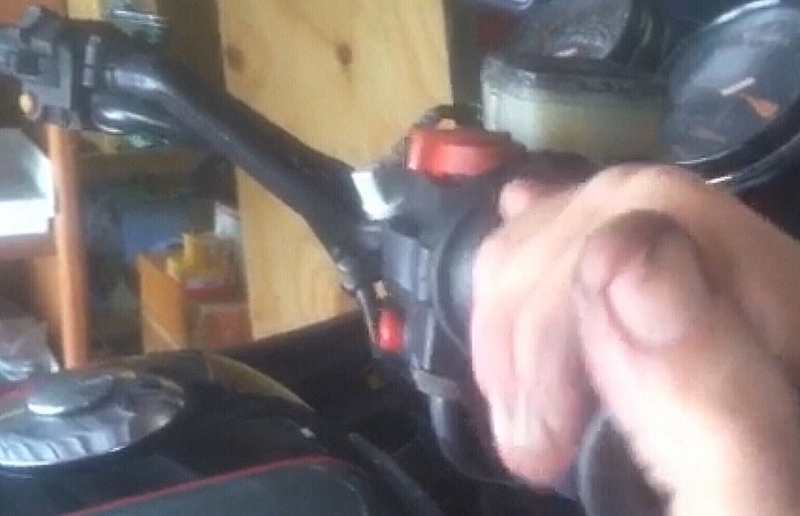 Not a how-to video, this shows the results of rebuilt carburetors on the Honda GL1000. Are your carbs working this nice? A 1982 Honda CBX after rebuilt carburetors and other work. 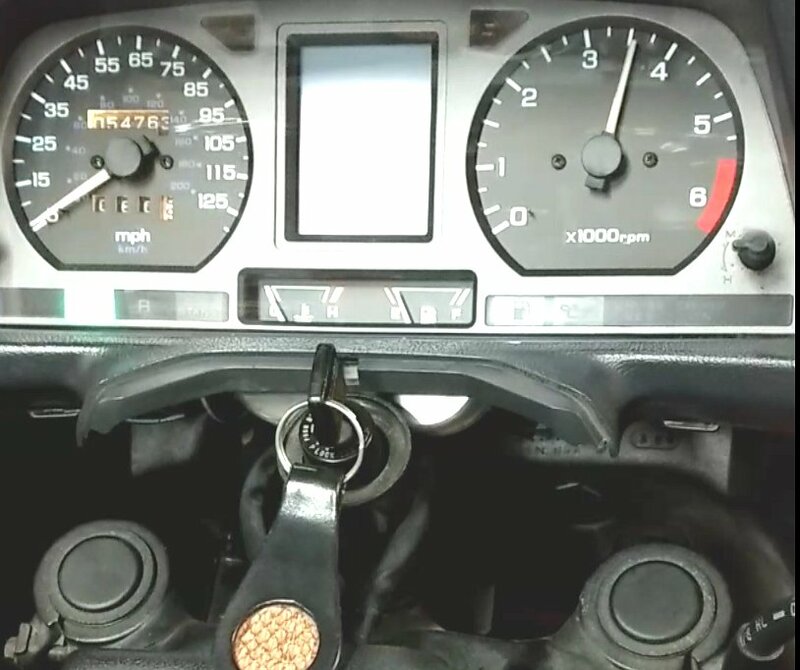 Not a how-to video, this shows the results of rebuilt carburetors on the Honda CBX. Wouldn't you like your carbs to work like this? Another 1982 CBX after rebuilt carburetors. This one was recently serviced by a well-known carb rebuilder. Was pretty messed up. This is a customer's 1981 CBX. This video focuses on how a properly set up CBX has such a wonderfully linear choke function. Check it out. Getting the springs onto the choke actuating rods correctly with as little fuss as possible. Not a difficult job by any means, but also not one that is intuitive to everyone. Feedback welcomed. Adjusting the float level on a Keihin VB series carburetor, in this case, a CBX. The best way, the best tool, step by step. Enjoy. Feedback welcomed. The special tool shown in the video may be purchased here. Hooking the spring properly, not difficult, just a little tricky. Applicable to SOHC as well as DOHC. Hope you find it useful. Feedback welcomed. How to get the manifolds off despite their being as hard as rocks, and without tearing either them or the carburetors up. Feedback welcomed. The proper cleaning and installation of foam type air filters. Not complicated, naturally, but despite that a few important things need to be done right. Feedback welcomed. The right way so the needle isn't jammed solid in the slide, or the needle set screw frozen with thread locker or munged up with pipe thread tape. Feedback welcomed. The right way to adjust the idle mixture (pilot) screws on VB series Keihin carburetors having emissions-spec anti-tampering flags on them. Feedback welcomed. Removing the slide bumper inserts on VB series Keihin carburetors. Not exactly intuitive, but effective and safe on the parts. There are other ways, of course. But this one is my favorite. Feedback welcomed. Easy to do, you will agree. Just takes a little finesse. Check it out and let me know what you think. Somewhat tricky, but not too bad. Feedback is welcome. 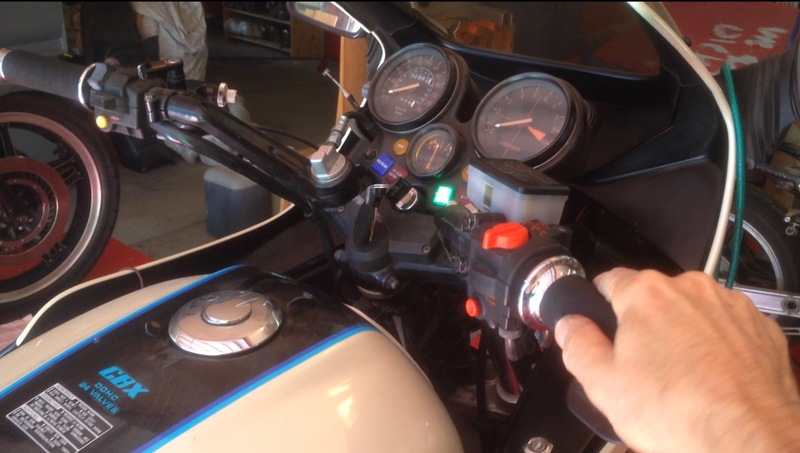 How to attach the throttle and choke cables to the carburetors on your CBX. A ticklish job at any time. This should make it a little easier for you. Feedback is welcome. A little video on the idea of draining carburetors as part of bike storage. The bottom line is simple draining is not enough. Just a quick look at how nicely this model can run when well set up. Enjoy! A customer's GL1500 after carburetor rebuild. Great throttle response. Cell phone video.